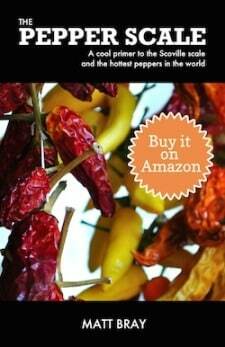 You are here: Home / Bring the Heat Blog / What’s A Good Substitute For Cayenne Pepper? 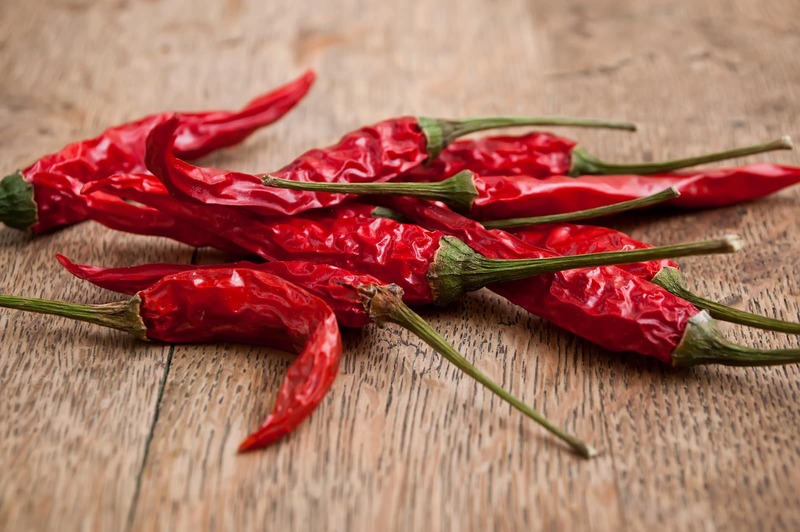 Cayenne pepper is one of the most popular hot peppers out on the market today, easy to find in powder form but a lot tougher to find fresh in markets. In both cases, though, there are times that you may need a substitute. What are your choices? We’ve pulled together some of your best options to use as a substitute for cayenne pepper, both chili powder options and fresh whole chilies. No matter your need, there’s a good choice here for you, so let’s take a look. You’ll want to check the label of the bottle of paprika you have sitting in your cupboard. 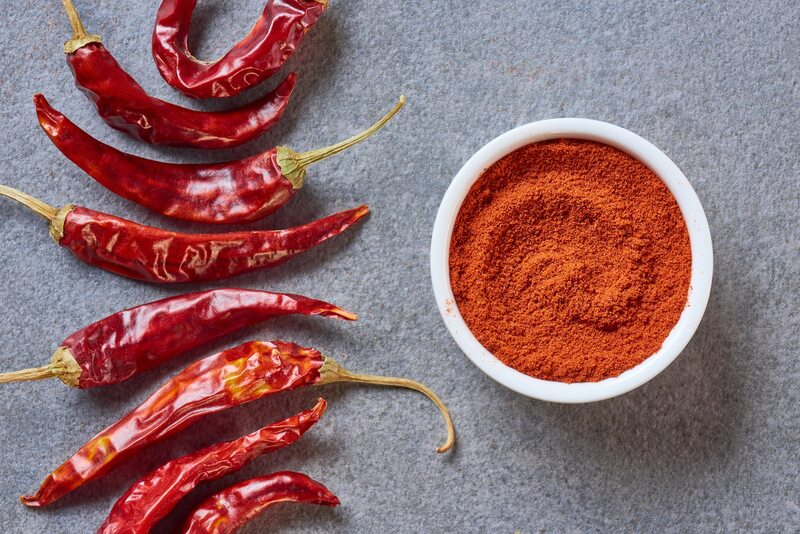 There are various heat levels of paprika; not all paprika will bring the medium heat that cayenne pepper delivers (40,000 to 60,000 Scoville heat units). 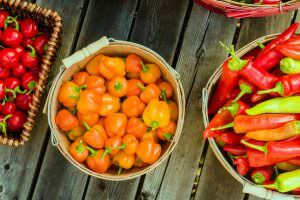 Both Hungarian and Spanish paprika have multiple varieties that run from mild (pimento level heat) to hot (close to the cayenne). 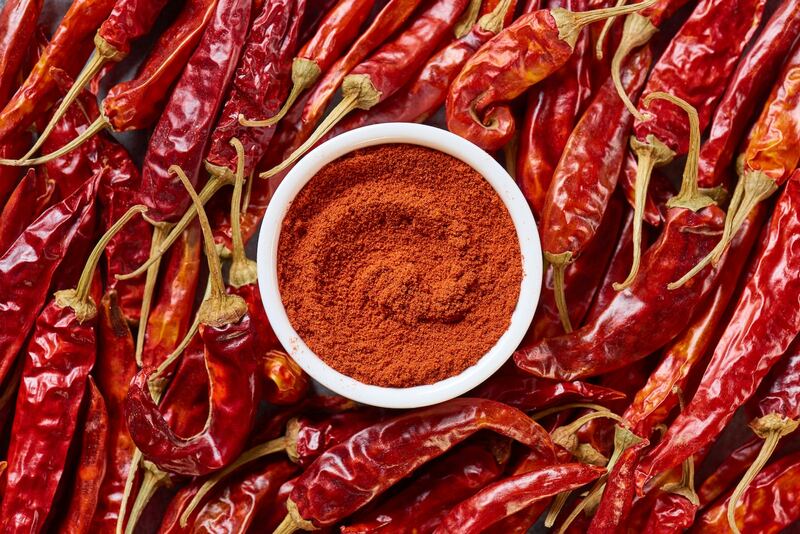 Generic paprika is likely at the lower end of the hotness scale, but anything labeled “hot paprika” will give you the closest experience to cayenne pepper powder. 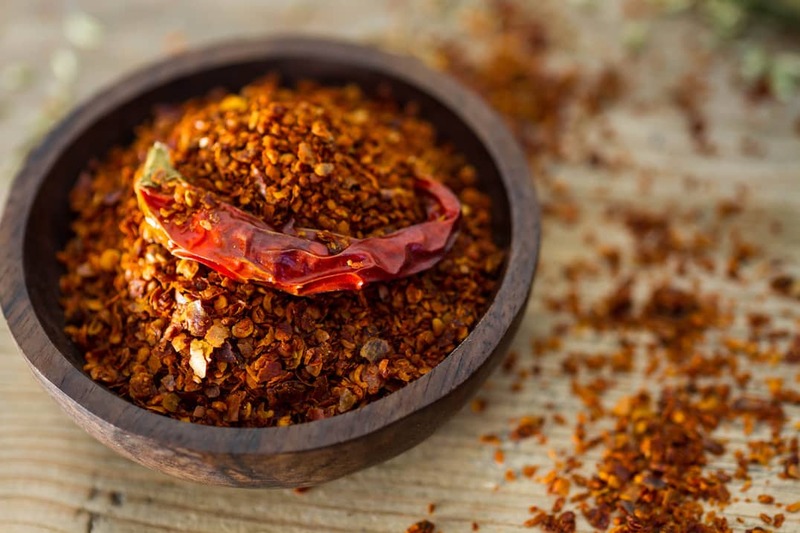 Cayenne pepper is the staple of many red chili flake mixes. Swapping in chili flakes may not work in every recipe, but in many cases, it’s an easy way to maintain the heat of cayenne powder. Tabasco and cayenne peppers share a very similar heat profile, but tabasco peppers are known for their juiciness too. That’s quite different from cayenne (or any hot pepper), and it could definitely change a recipe’s overall flavor. 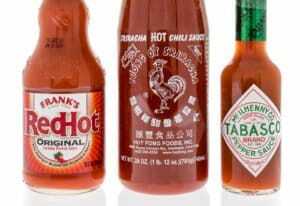 Still, for salsas and hot sauces, tabasco peppers can definitely work. Some stores carry fresh Thai peppers, and worst case you can typically find dried Thai peppers in the international foods section of most any grocer. But these Thai peppers will be double the heat of cayenne – 50,000 to 100,000 Scoville heat units. If you like spicy, this is a good substitute. 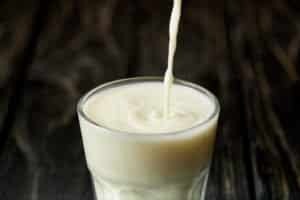 If cayenne is pushing it for you in terms of spice, it’s best to opt for a milder option. Serrano peppers are the closest to a cayenne pepper’s heat of the two, at about half the spiciness. Jalapeños, while medium in heat as well, come in at least four times milder (and sometimes a lot more.) You can commonly find jalapeños at your local grocery, and serrano peppers are becoming easier to find as well. It’s a slightly different taste than the cayenne, but if you need a milder option that’s widely available, then these are terrific choices to keep in mind.